He's back. Superman. Forreal. 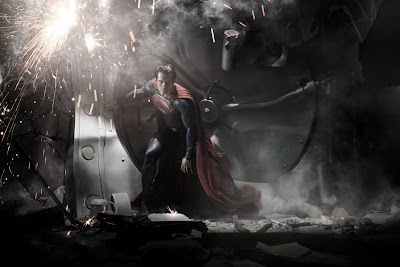 Well, Super (British) HOTTIE --- Henry Cavill will be the new Superman. But, I think you all already knew that. If this photo is any indication --- the MAN of Steel is back and the world will be safe again. But, damn --- 2013?!? Really? Come on!!! Jeez! Sigh. @013 does seems a way a ways. 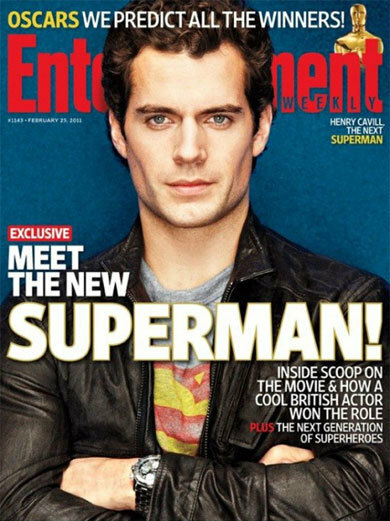 Cavill is handsome.